Serving Greenwich, Fairfield and Westchester County since 1991 Edward Mamelok , owner and Licensed Optician of 20/20 Optical has transformed the experience of selecting eyewear. 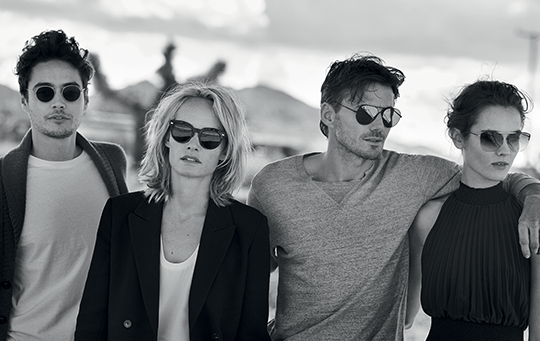 Combining exclusive eyewear with unparalleled customer service differentiates 20/20 Optical from the competition. Our on site lab offers state of the art precision in producing your glasses. Same day service is available. Combining exclusive eyewear with unparalleled customer service differentiates 20/20 Optical from the competition. Our on site lab offers state of the art precision in producing your glasses.